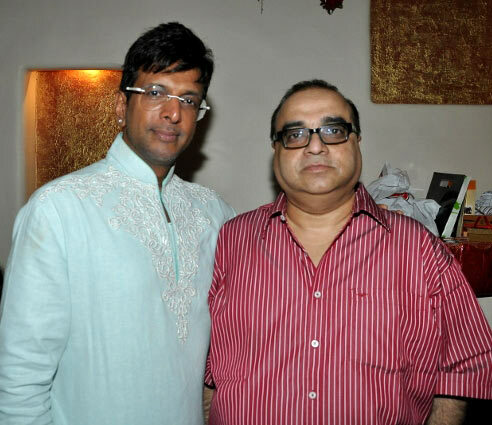 Actor-comedian Javed Jaffrey threw an Eid bash at his Mumbai residence on July 30 for friends and family. 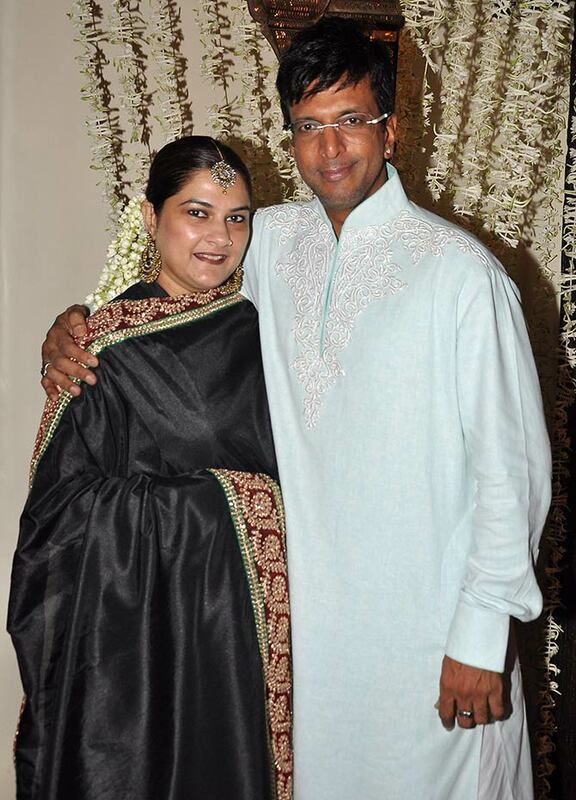 The host is seen here with his wife Habiba. 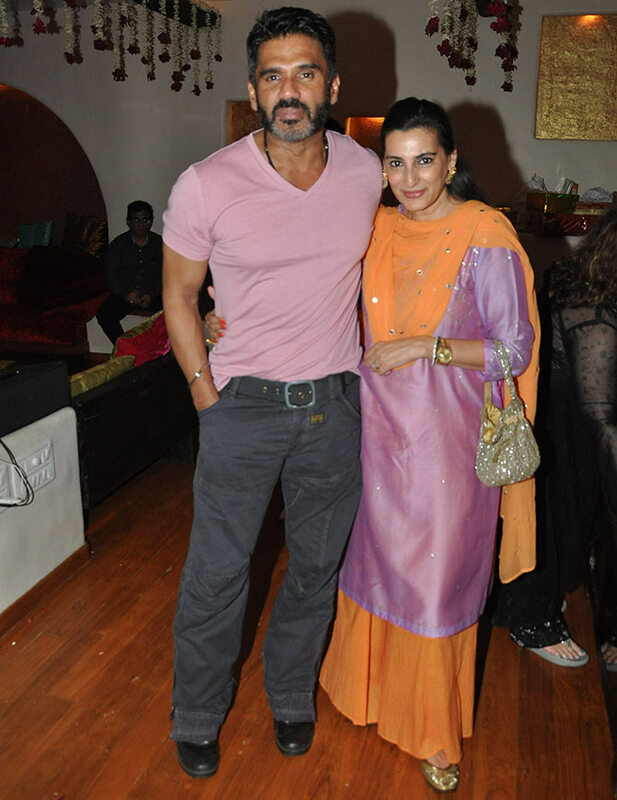 Sunil and Mana Shetty were also spotted. 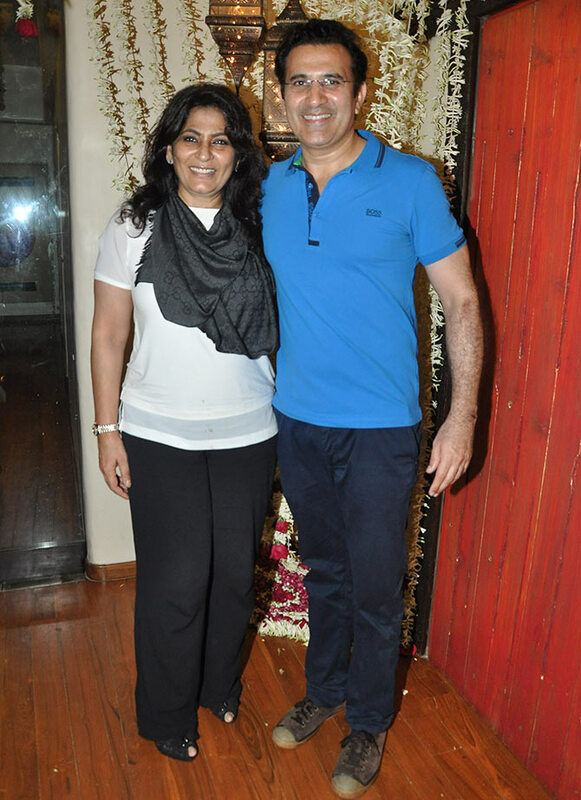 Actress and reality show judge Archana Puran Singh arrived with husband Parmeet Sethi. 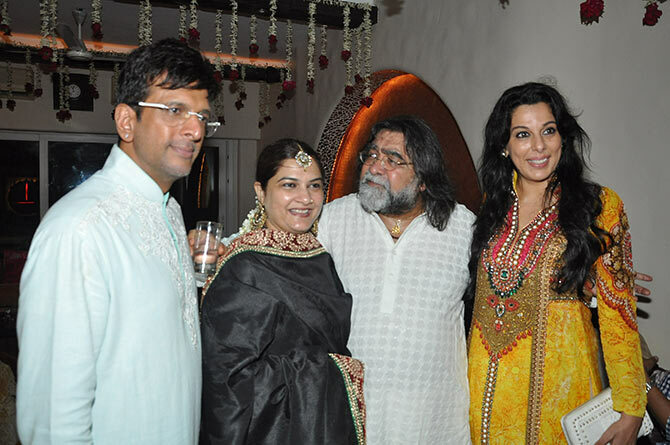 Javed and Habiba Jaffrey greet adman Prahlad Kakkad and former actress Pooja Bedi. 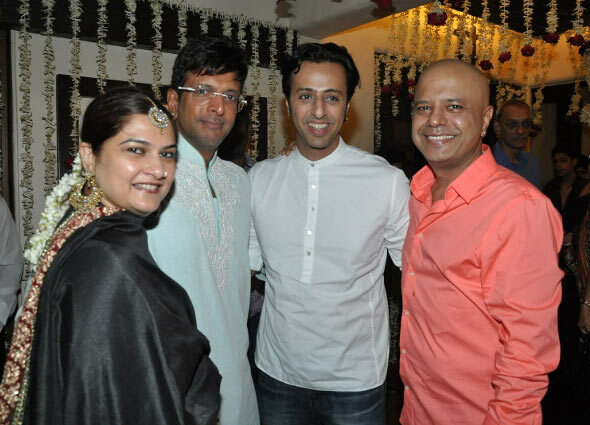 Javed's younger brother Naved and music composer Salim Merchant pose for pictures at the do. 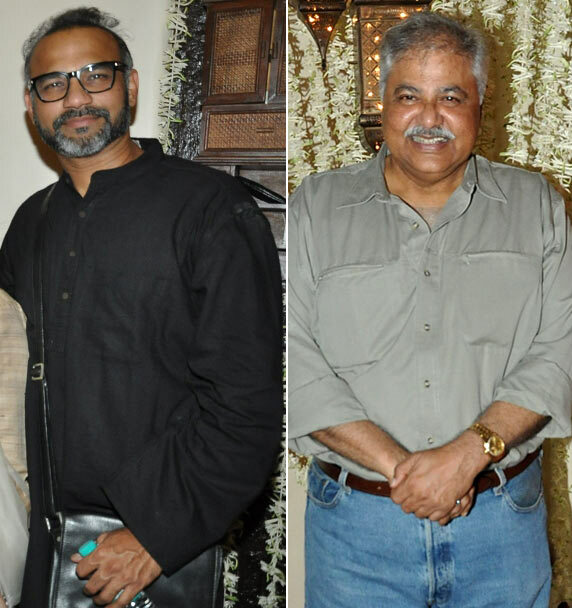 Filmmaker Abhinay Deo and veteran actor Satish Shah, photographed at the do. 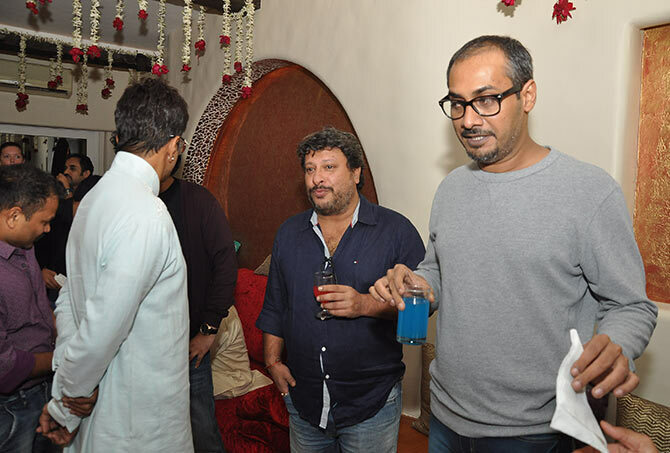 Directors Tigmanshu Dhulia and Abhinav Kashyap catch up. 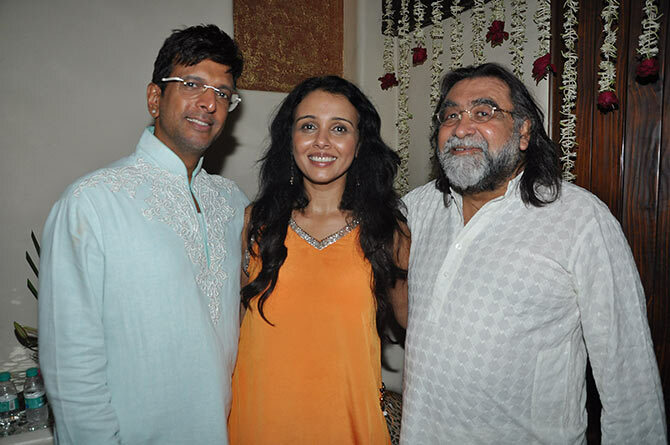 Actress-singer Suchitra Krishnamoorthy poses for pictures along side the hosts and Kakkad. 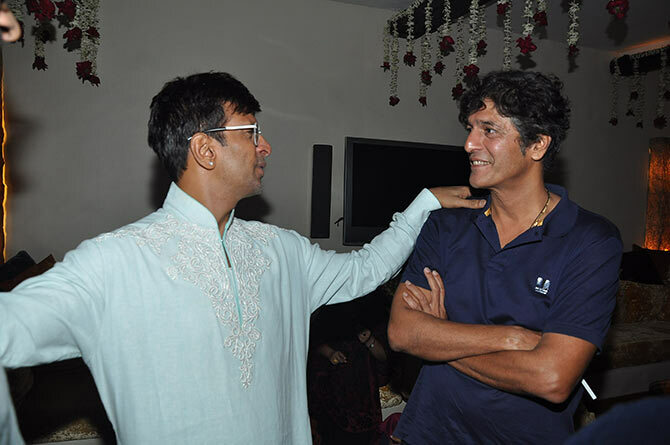 Chunkey Pandey and Jaffrey, deep in conversation. 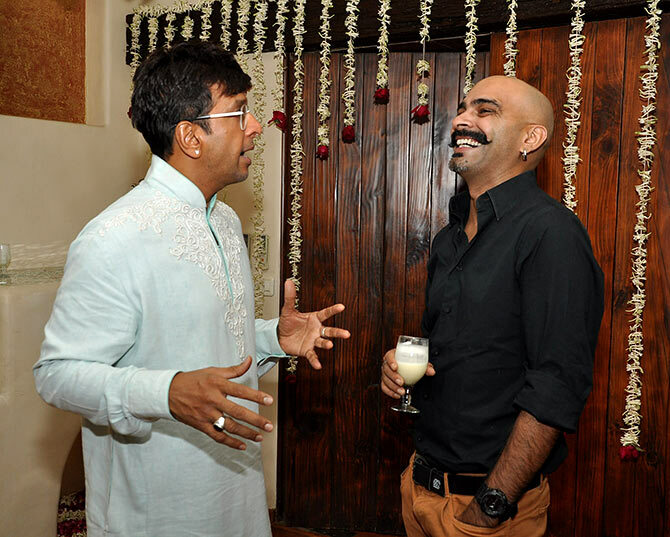 MTV Roadies' Raghu Ram, seen here with Jaffrey. 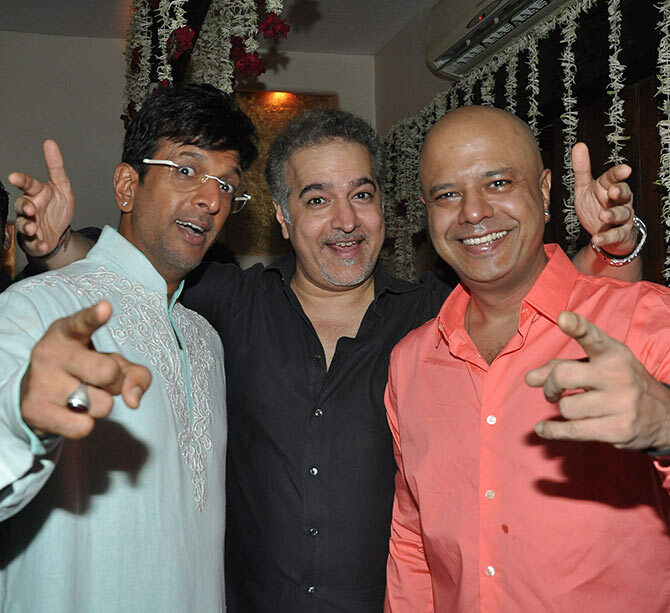 Javed and Naved pose for pictures with friend and Boogie Woogie co-founder Ravi Behl.